Though Star Wars Battlefront II is a great game (yeah, I said it), the shooter genre isn’t admittedly for everyone. 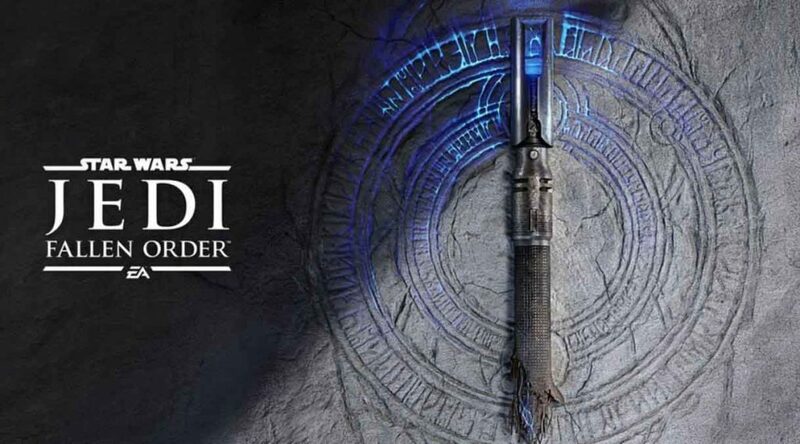 EA is planning on unveiling their new platformer called Star Wars Jedi: Fallen Order, and they’ve just given us our first piece of promotional material. 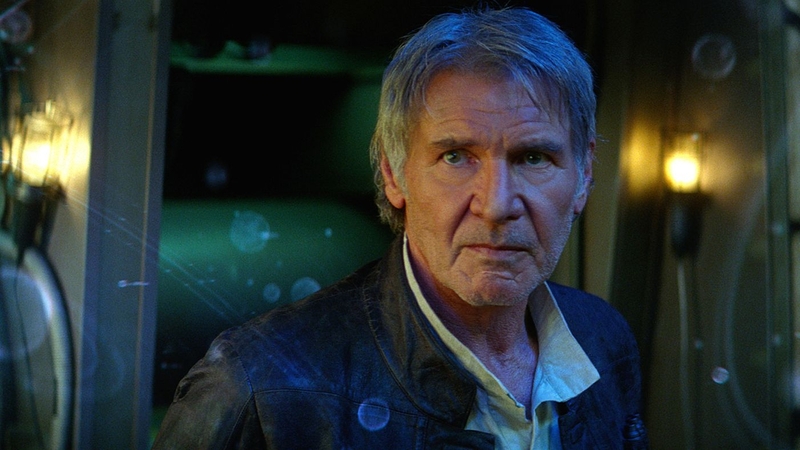 By the looks of it, it seems like a damaged blue lightsaber. Then again, it looks like it could be from a more primitive version of the weapon. I don’t even have any idea what the runes are supposed to be for. 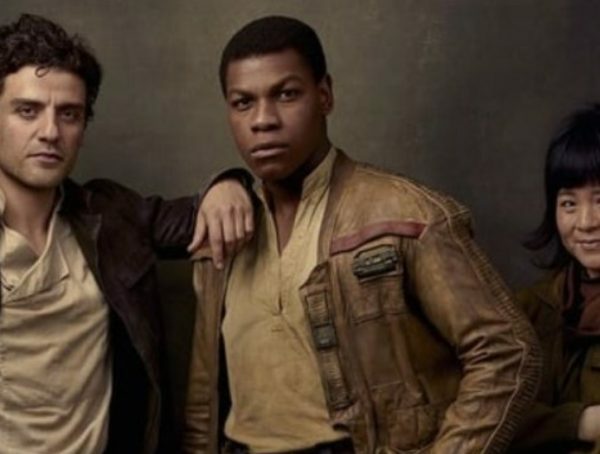 Just in case you didn’t know, the story is said to focus on a young Jedi padawan who finds himself in the middle of the Jedi purge a.k.a. Order 66.We don’t have any idea on who the character is supposed to be, but some are hoping that he’s Kanan from Star Wars Rebels. Then again, I’m completely fine with a new character, seeing as Kanan’s backstory has already been told in comic form. While Battlefront II is steadily limping along with Clone Wars content, a lot of people are eager to see some more Star Wars games from EA. Back in its heyday, Lucasarts actually produced a lot of games under the Star Wars banner, and in different genres too. You got everything from platformers, shooters, and even a racing game. Hopefully moving forward EA will try to bank in on the rich potential of their Star Wars license. No release date has been set for Star Wars Jedi: Fallen Order, but the game is expected to come out sometime later this year.